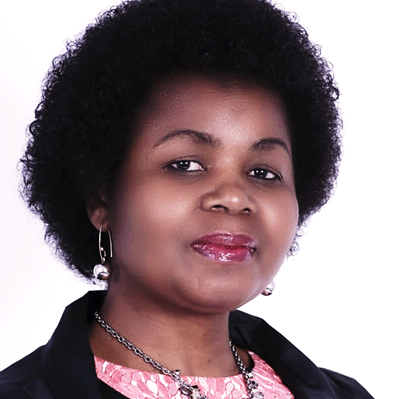 Dr Vuyo is an Executive Chairperson, responsible for Commercialization and Localization Strategies, as well as Corporate Governance. On 28 October 2014, Dr. Vuyo Mahlati received the Mail and Guardian, Southern Africa Trust Individual Award for Drivers of Change. The Judges of this award commented that she, as the “President of the International Women’s Forum of South Africa and entrepreneur – typifies the idea of an African Renaissance woman. 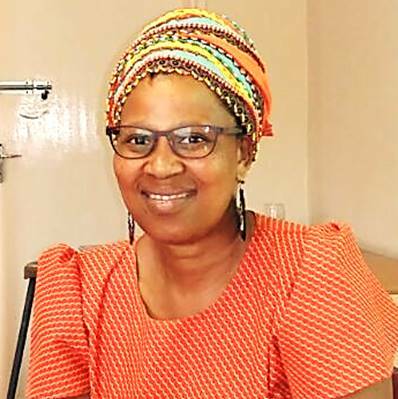 While working both practically and intellectually in the urban development, poverty reduction, gender equality and policy implementation spheres – she is still committed to the ethos of Ubuntu and care. […] Her humility and keen grasp of economic and development issues at the micro and macro levels make her one of Africa’s most persuasive young leaders”. 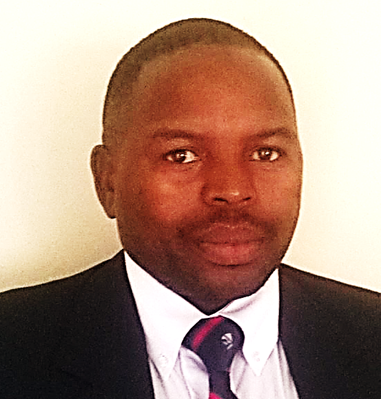 Vuyo has facilitated value-chain based transactions in financial services, resource-based industries and media. She championed and chaired, whilst at the Development Bank of Southern Africa, South Africa’s first Plant Fibre Cluster initiating hemp trials and a sisal pilot with CSIR and Mercedes Benz. She obtained her MSc from the UK London School of Economics and holds a PhD from the University of Stellenbosch. Her thesis focused on the role of value chains in mainstreaming rural entrepreneurs into global markets, and was the only one selected by the Faculty of Economic and Management Sciences to be presented at the University’s inaugural New Voices in Science Colloquium. Mr Mazule is a farmer from Mt Frere in the Eastern Cape Province of South Africa and an Agriculturist who is serving as the Eastern Cape Chairperson of the African Farmers Association of South Africa (AFASA). He is the Founder of Matyeni Cooperatives and the District Chairperson of the National Emerging Red Meat Producers Organisation (NERPO). Mr Mazule has a qualification in Organic Farming from the Kenya Institute of Organic Farming, has a qualification in Development Studies from Tsuda College in Japan and participated in a Developmental Study Tour hosted by the Organization of Rural Associations for Progress (ORAP) in Zimbabwe. Mr Leegwater graduated with a BSc Mechanical Engineering in the Netherlands and completed a Certificate of Competence in South Africa. 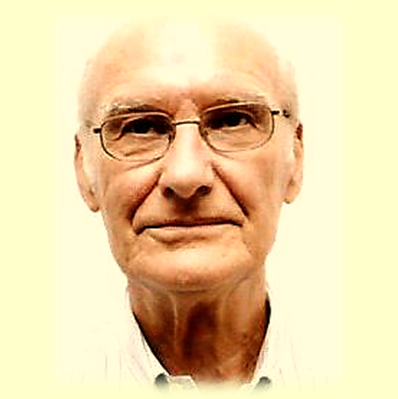 He is a former Beier Group Chief Engineer, who also played an active role in the former Transkei Gcuwa wool factory. Dr Ndudane-Tyumre is the Principal of the Tsolo Agriculture and Rural Development Institute. She graduated with a Bachelor in Veterinary Medicine & Surgery from the Medical University of South Africa (Medunsa) and with a MSc (Animal Pathology) from Utrecht University in the Netherlands. 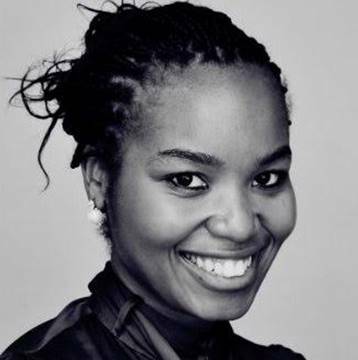 Working as an Investment Banker, Ms Lilitha Mahlati has graduated with a Bachelors’ Degree in Business Science (Finance Honours) from the University of Cape Town, South Africa and with a Masters Degree in International Business from Hult University in Shanghai, China.